Now that the school holidays are around the corner, it has got me planning what we can all do together over the winter break. Working from home means that I get to be with them in the daytime, so I want to make sure that we make the most of our time, getting creative and having fun..
One thing I have found since becoming a parent is that sometimes the simple ideas and activities are the best. My two children love being out in the garden, going to the park or feeding the ducks. It doesn’t have to all be about pricey trips to the zoo or cinema. So if you’re stuck for ideas, then you need to get yourself a pack (or four) of BEAR Paws to see you through the holidays. 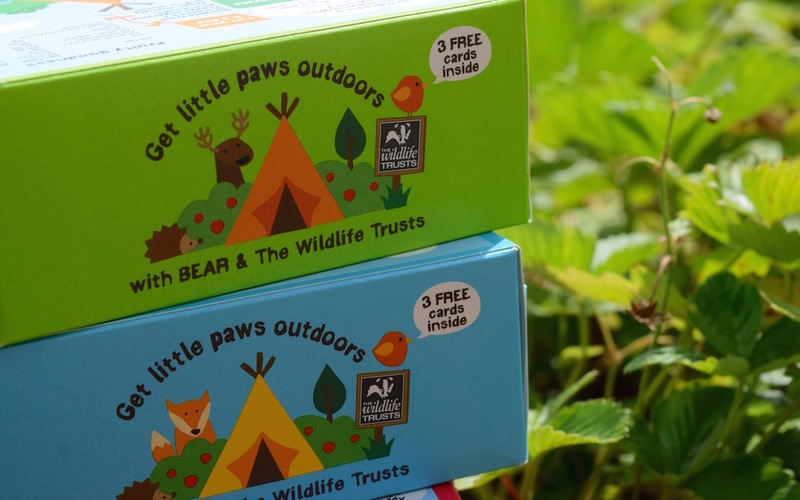 BEAR teamed with with the Wildlife Trusts for another year of outdoor fun. 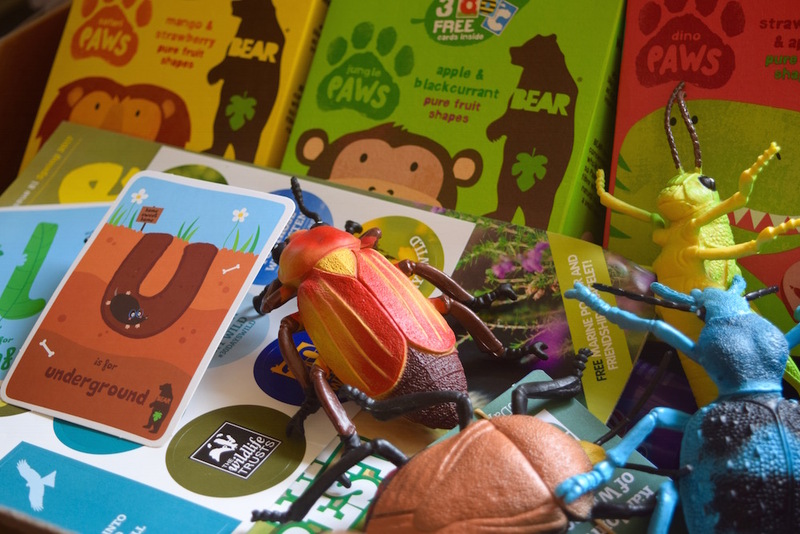 n each multipack of BEAR Paws, you will find 3 cards with letters of the alphabet on them, that all relate to an activity you can do with your little cubs. 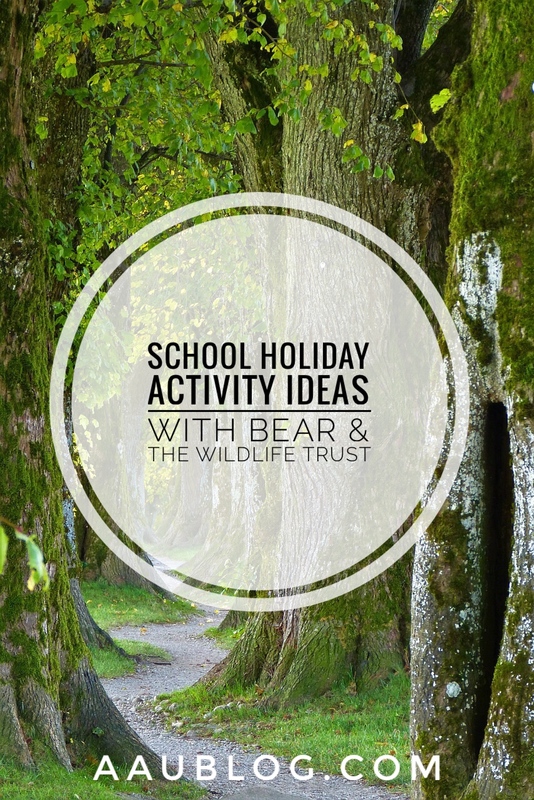 From Y is for yoga to H is for hedgehog home building, there are a variety of outdoor based activities that your kids are sure to have a lot of fun with. The great thing about the activities is that they need very little by way of equipment to do, some only requiring things that you’re likely to already have around the home. Then you’ve got the benefit of all having some BEAR Paws to nibble on afterwards, as they are made from 100% pure fruit, with absolutely no added nonsense. Max and Chloe have been trying out cards U for underground (making fossils), and L for leaf printing. 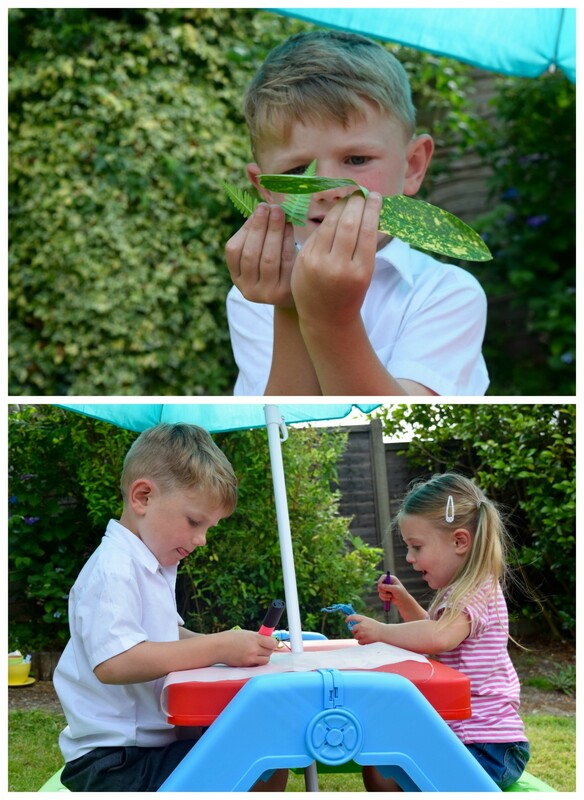 Both simple activities that they both really enjoyed (it did get rather competitive with the leaf printing I have got to say, ha). Then all you need to do is roll out the play-doh with your children, making sure that it gets quite flat. 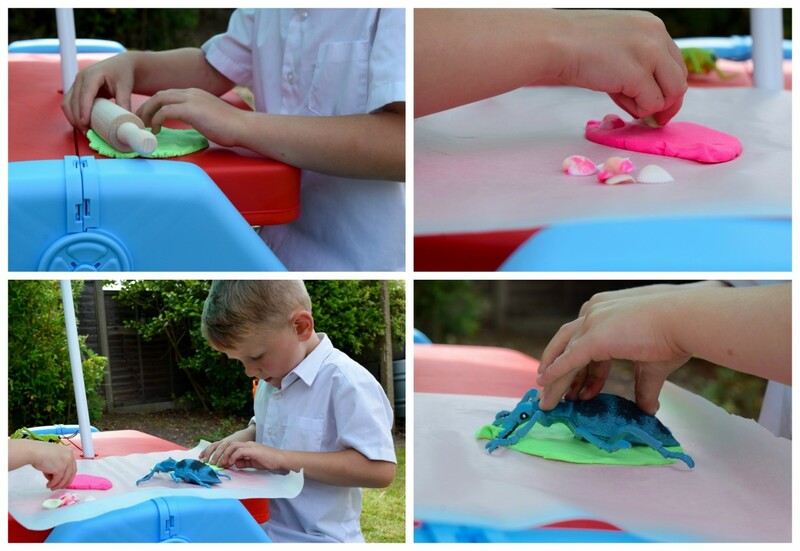 Then make prints with the toy figures by pressing them gently in the play-doh. Chloe was happy to just press her shells right in the play-doh, though! Then just bake it all for about an hour on a low temperature in the oven (around 140°c). When the fossils have hardened but cooled, you could paint them too, depending how much patience your little ones have! It was easy to set up and do and I liked that it was something we could do outside without having to get messy! Max and Chloe were very pleased with their final ‘fossils’ too, so that was really sweet. 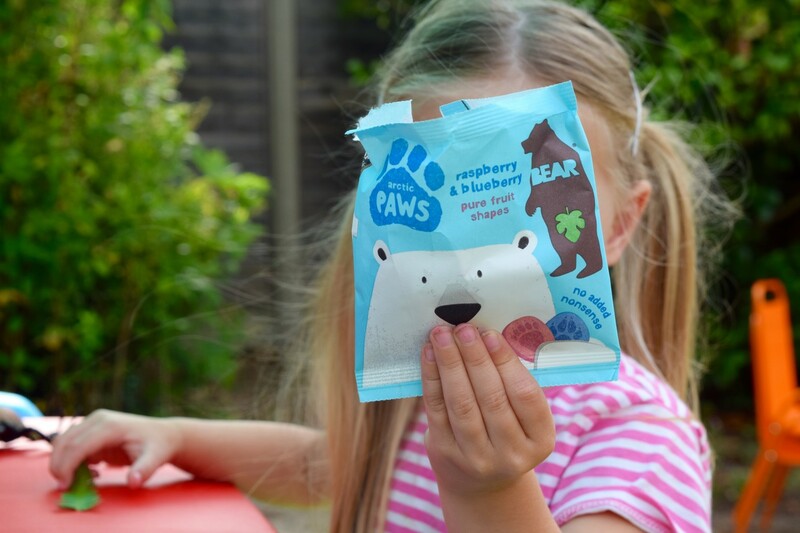 BEAR Paws are available in four tasty recipes including Mango & Strawberry, Apple & Blackcurrant, Strawberry & Apple and Raspberry & Blueberry. 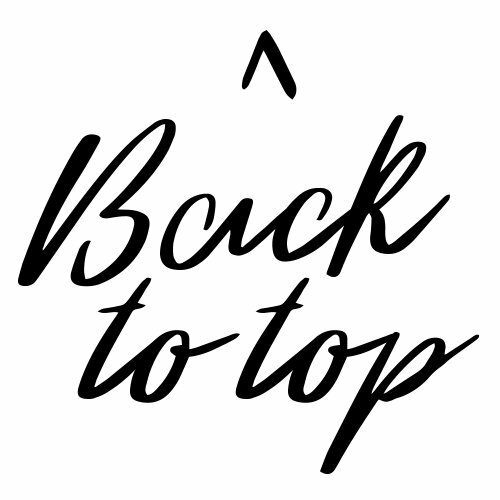 Have you got any plans for the holidays? 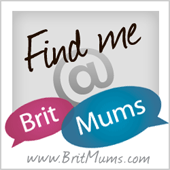 Would love to hear all about them! *post in part of my role as an ambassador for BEAR. All opinions remain my own. My children adore BEAR Nibbles. 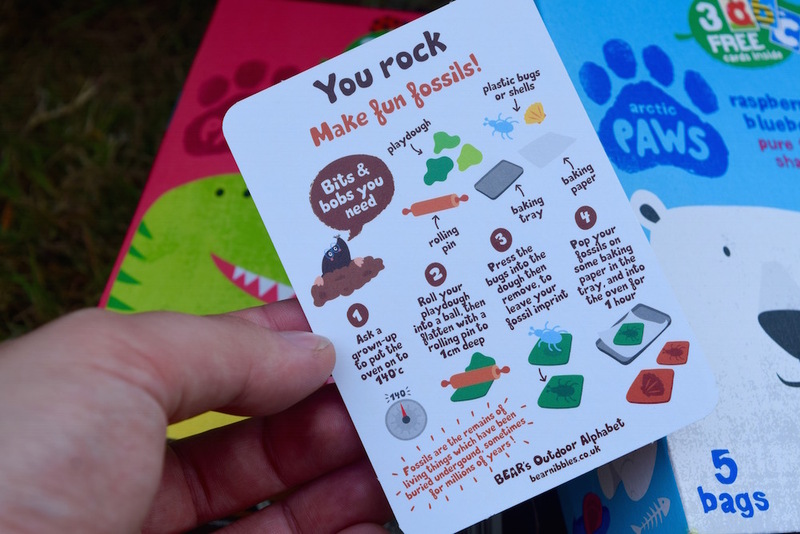 I love the fact that are only full of good things – the activity cards are an added bonus! 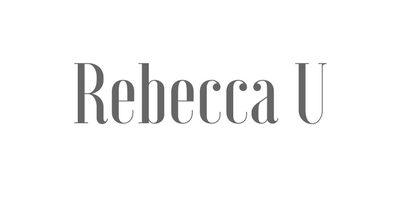 Absolutely, we love all natural! 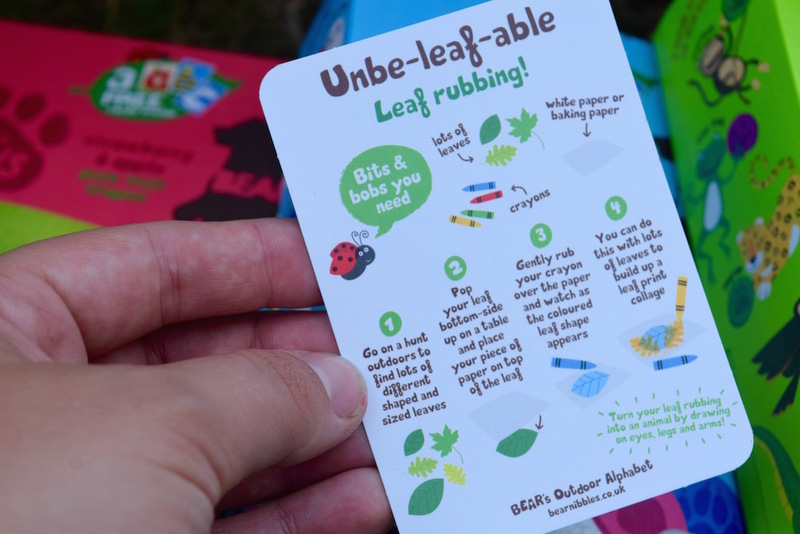 Love these cards, they are such a great idea to get the littlies involved in the outdoors! We love BEAR! My kids’ favourite snack is yoyo and I always love the little addition to them like cards and games.